Kanu Priya has to appear in front of a bench comprising of Chief Justice Krishan Murari and Justice Arun Palli. After a 40 day protest against the unfair curfew timings in the girls' hostels, the women students of Panjab University were finally granted an extension of exactly one hour. Now, two people from outside the University, one of them who is also a parent, has filed a PIL petition in court against the extension. The President of the Student Council, Kanu Priya has been summoned for the hearing. Kanu Priya, who became the first woman Student President on campus had promised to take on women's issues and make it her priority. 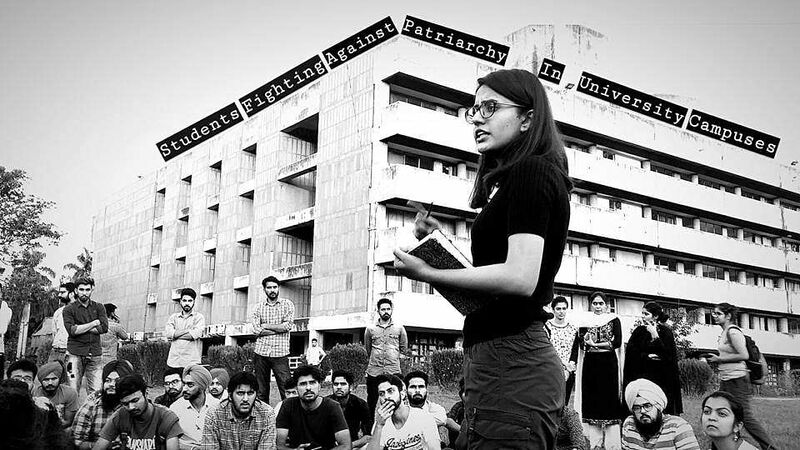 Ever since she has strived to work towards her promise, especially towards getting rid of unfair and patriarchal curfew timings for women students. For 40 days the women students relentlessly protested. For the first time in history, nearly 500-700 students remained outside the hostel past 9 pm. It was also the first time that such a huge number of students had been mobilised to protest and therefore, historic. "After all that, we got just a one-hour extension. Now in the winters, our timings have changed from 9 pm to 10 pm and during the summers it has changed from 10 pm to 11 pm. I don't know how that makes sense as if the night can get any darker during that time," she said. Comparing the hostel curfew to illegal detention, the 22-year-old said that all the previous Student Councils had been hand in glove with the management. For the sake of it, they would organise half day protests but do whatever the administration would tell them to. They were only superficial protests, Kanu Priya said. The timing change is minimal, but even that the students were not allowed to enjoy for a little bit. Now two people from Haryana, one whose daughter is a law student at the University have filed a PIL in court claiming that the extension in time would put the safety of the girls at risk. 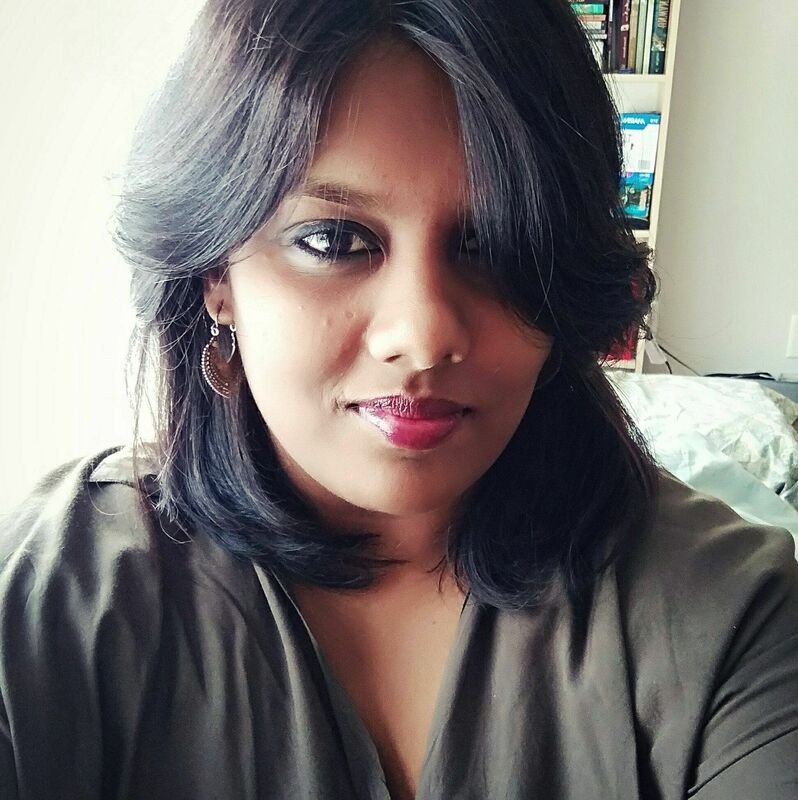 "I haven't read the PIL completely but the petitioners basically say that sexual harassment will become more rampant if women students are allowed outside late in the night. It's just a purely patriarchal viewpoint," she said. Kanu Priya has been summoned to the court on November 11. She has to appear in front of a bench comprising of Chief Justice Krishan Murari and Justice Arun Palli. Going to court might not have been one of the criteria when Kanu Priya signed up to be the President, so how does she feel about having to suddenly appear in court? "I see it as an opportunity. I'm going there as a representative of the students. What we fought for is a fundamental right, a constitutional right. We stayed here through Diwali, through Guru Purab, we didn't move an inch. So I see this as an opportunity to talk about the issue in front of the court," she said. Besides Kanu Priya, the Vice-Chancellor, the Chancellor and the Dean have also been summoned to the hearing where they would have to justify why the curfew was extended. Kanu Priya said she wasn't sure what to expect but she was fully prepared for the hearing.